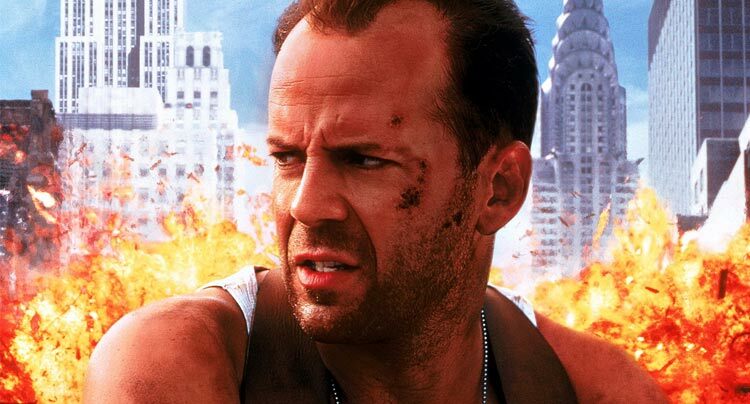 The publication Time Out New York recently revealed their list of the Top 100 Action Films of All Time, with quintessential 1980s actioner Die Hard receiving the top pick. Time Out polled more than 50 people, including (coincidentally?) Die Hard director John McTiernan, actress/stuntwoman Zoe Bell, Danny Trejo, and a number of notable critics. While no list is perfect, it’s probably as close to a definitive list of action films as we’ll ever get in this format. Considering many of the “Best of” lists we typically see, the Time Out list is comprehensive and diverse. The Top 10 alone features five films made outside of Hollywood. The list spans from the landmark silent short “Arrival of a Train at La Ciotat” to modern blockbusters like The Avengers (the Marvel one). Even the most serious of film lovers can understand that action films are more than just explosions and killing sprees. Action can be a fairly loose genre, but has the remarkable ability to transcend cultures and themes while appealing to the most basic values of the medium. This list shows that incredibly well. The Top 20 films from the list can be found below, but go here for the full Top 100 list accompanied by wonderful write ups from the Time Out New York panel. 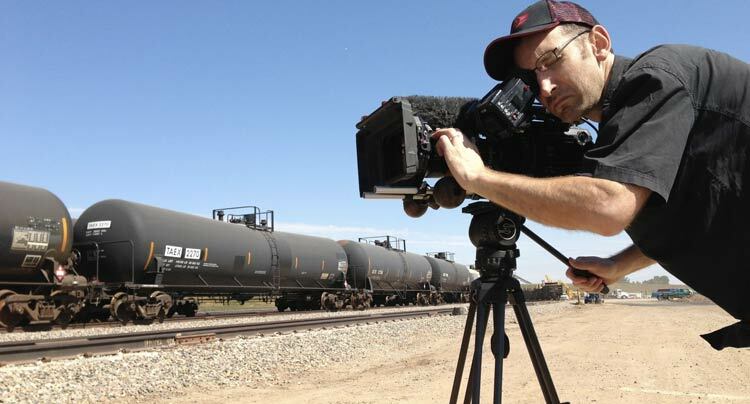 Director Jesse Moss talked to us about his film The Overnighters which is one of the year's best films.